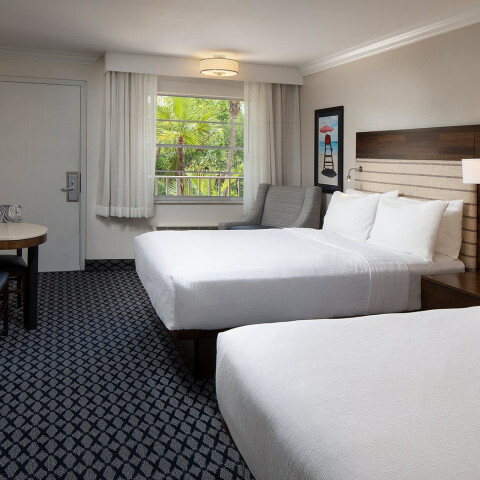 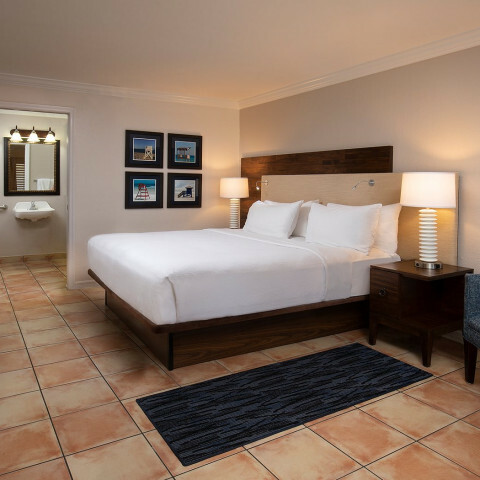 A serene beachfront hotel, Sanibel Island Beach Resort features 98 guest rooms and suites with private access to the beach, as well as an outdoor swimming pool and sun deck. 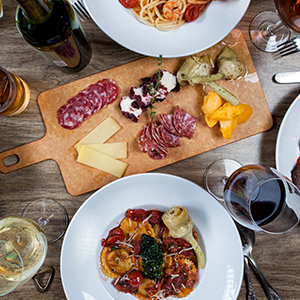 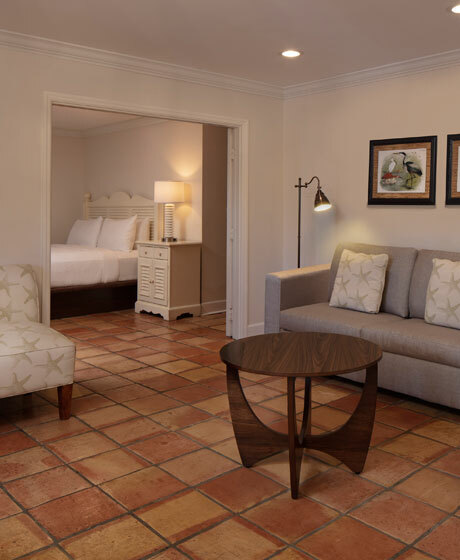 Well suited for families, each of our rooms and suites is equipped with a mini-fridge and microwave oven. 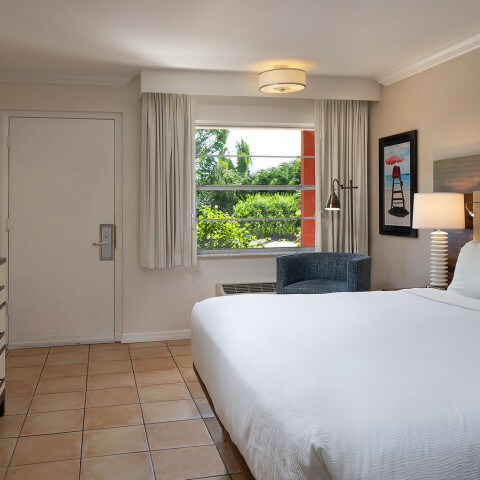 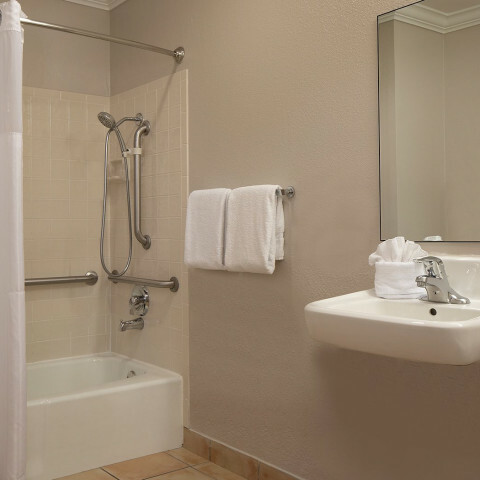 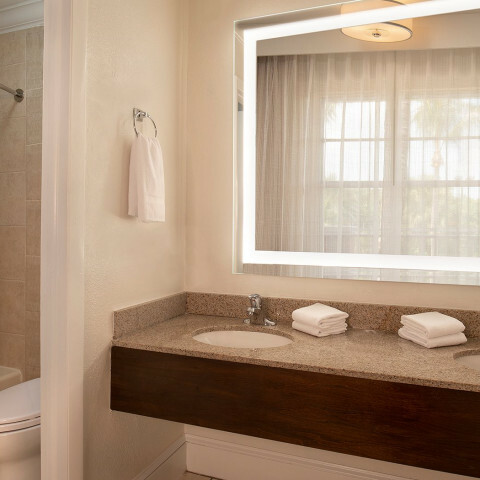 Ideal beach retreats, our Two Queen Guest Rooms feature two comfortable queen beds, a mini-fridge and microwave. 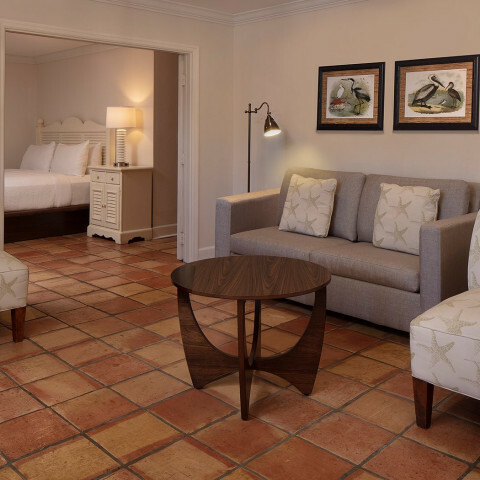 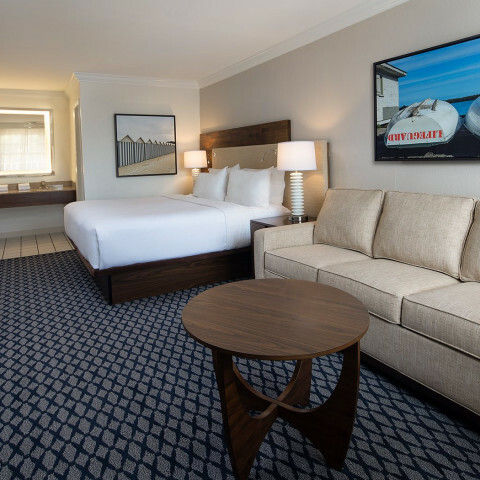 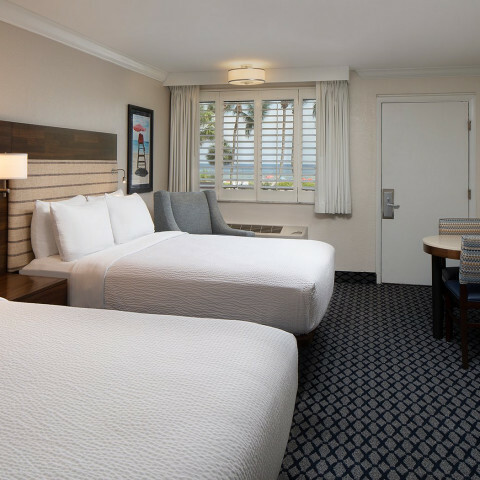 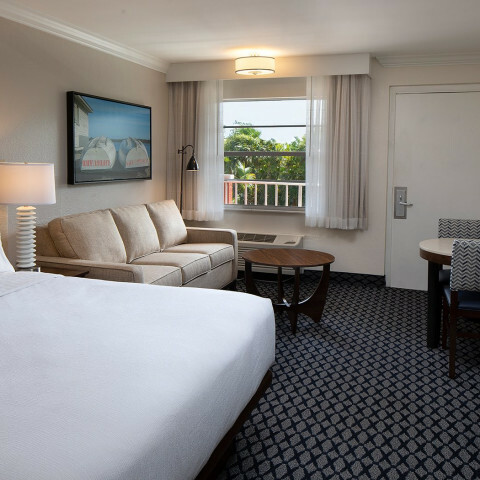 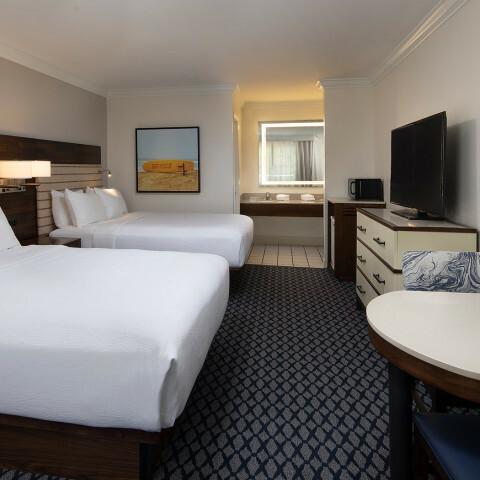 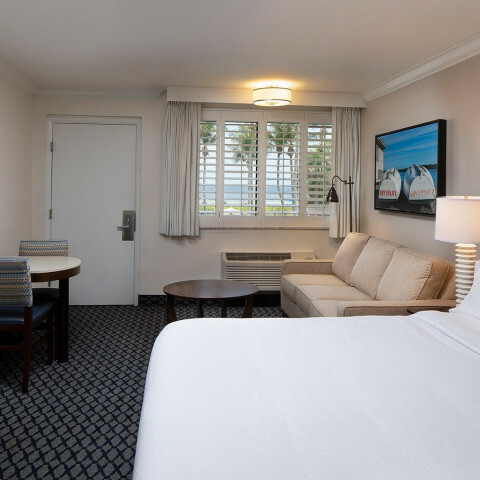 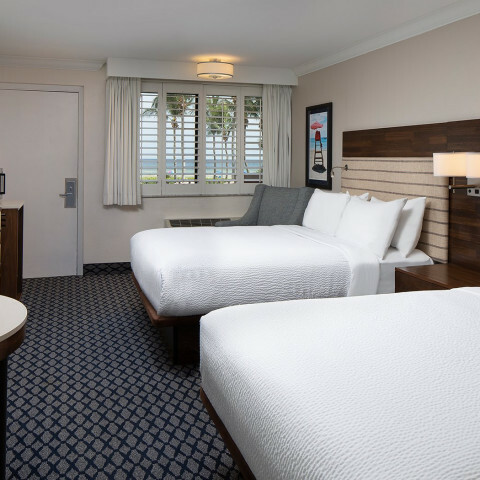 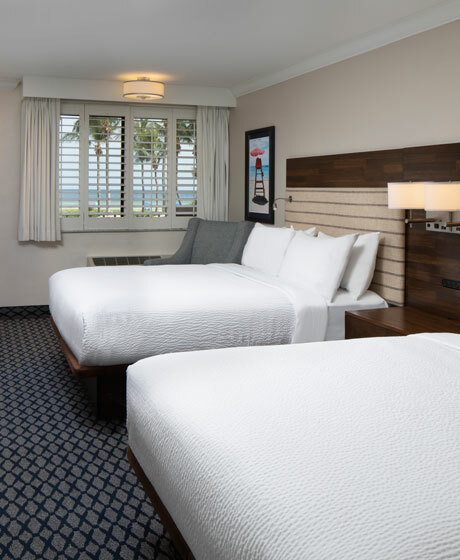 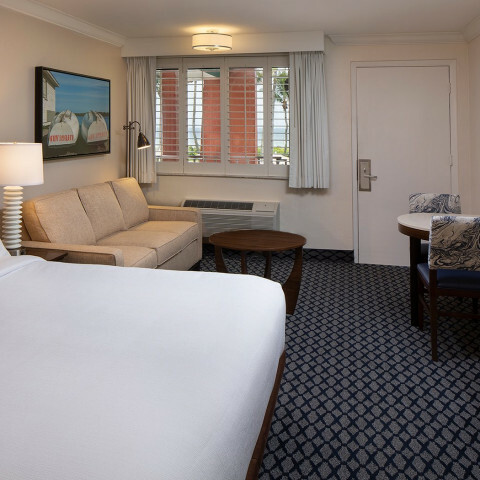 Perfect for a romantic weekend at the beach, our King Guest Rooms are furnished with a comfortable king bed, a sleeper sofa and a mini-fridge and microwave. 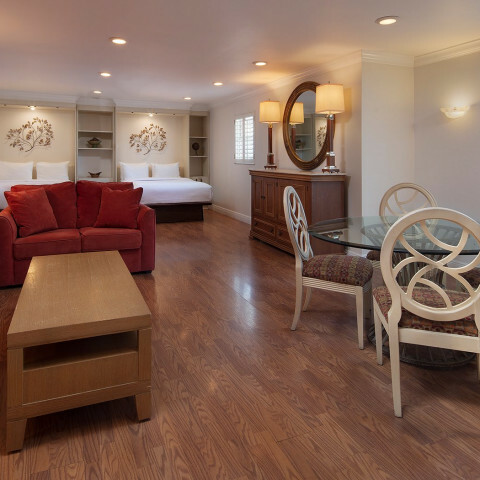 Perfect for families, our colorful and spacious Suites are attractively furnished and feature a living area with a dining table for four, and well-equipped kitchenette with small refrigerator, microwave, coffee/tea maker and plates, glasses and silverware. 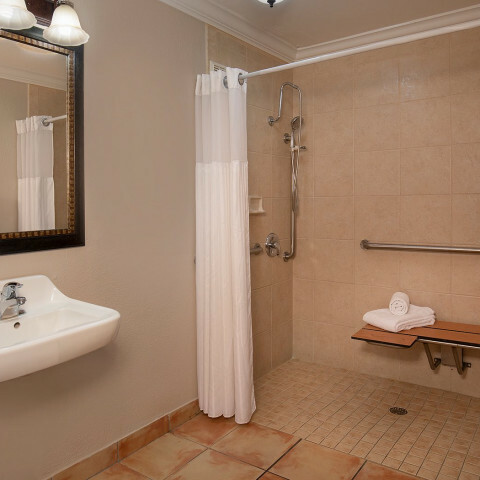 Learn more about the mobility accessible features at our resort.